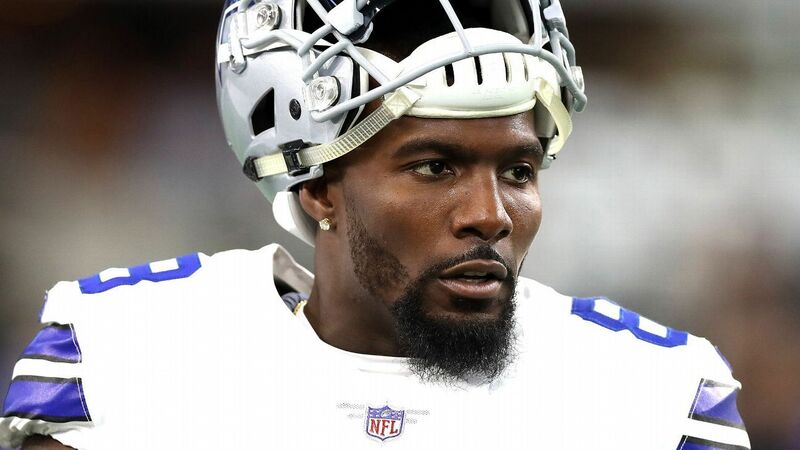 An MRI confirmed that wide receiver Dez Bryant has suffered a torn Achilles and now faces an expected eight-month recovery, a source told ESPN’s Adam Schefter on Saturday. Two days after signing with the New Orleans Saints, Bryant suffered the injury on the final play of Friday’s practice, a source confirmed to Schefter, after it was first reported by NFL Network. The recovery timeline puts Bryant on track to potentially be ready for training camp next year, when he again will be a free agent. He was officially put on injured reserve by the Saints on Saturday. In a related move, the Saints activated undrafted rookie wide receiver Keith Kirkwood from their practice squad for added depth Sunday. Bryant, who turned 30 on Sunday, had not been with a team since he was released by the Dallas Cowboys in April. He practiced for the first time Thursday. The Saints could turn to another decorated veteran receiver, Brandon Marshall, who also impressed the team during a Tuesday workout, according to Schefter. The Saints also auditioned veteran receiver Kamar Aiken on Tuesday before opting to sign Bryant. With Michael Thomas and rookie Tre’Quan Smith as their top two receivers, the Saints will almost certainly look to add depth at the position next week after placing Cameron Meredith on injured reserve Wednesday and Ted Ginn Jr. on IR last month. A number of Saints players sent their support to Bryant on Twitter on Friday. For Bryant, the injury continues a tumultuous year that began with a messy divorce in Dallas. The three-time Pro Bowler was released in April when he was due to earn $12.5 million. The 6-foot-2, 220-pound Bryant was among the NFL’s best in his prime. He recorded three straight seasons of at least 1,200 yards and 12 touchdowns from 2012 to 2014, and he earned Pro Bowl invites in 2013, 2014 and 2016. Bryant signed a prorated contract that will pay him $600,000. He could have made up to $500,000 in incentives for reaching specific reception totals: $50,000 for catching 25 passes in the Saints’ remaining seven games after Sunday, an additional $100,000 for 30 catches, $150,000 for 35 catches and $200,000 for 40 receptions.